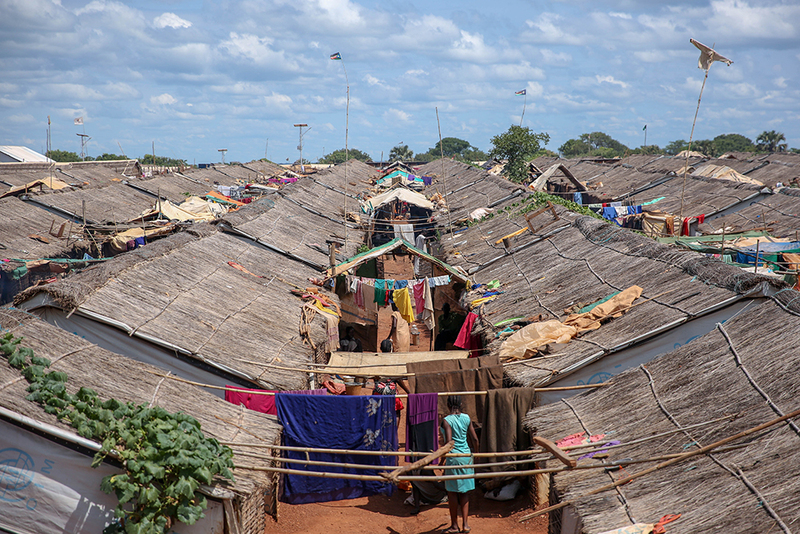 This information can also be complemented by an intention survey recently conducted by DTM in Wau, which shows that 40 per cent of the displaced people interviewed intend to leave the PoC, half of them in the first quarter of the year. The 2018 Wau PoC and Collective Centre Headcount Trends Report can be accessed here. In September 2018, the Government of the Republic of South Sudan and key opposition forces signed a peace agreement. In the months since then, many areas throughout the country are becoming more stable though some displacement has continued due to localized conflict.